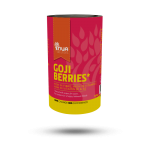 Goji Berries (Lycium barbarum) are a rich source of amino acids and essential minerals. Eating goji berries promotes HGH production helping to keep you young & beautiful. SKU: RK029. Categories: All, Berries & Seeds. The Goji berry is a small red-orange berry. 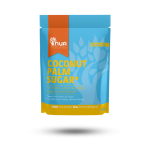 It is an adaptogen meaning that it has a combination of therapeutic effects on the body. This delicious berry is high in dietary fibre as well as being a source of protein. 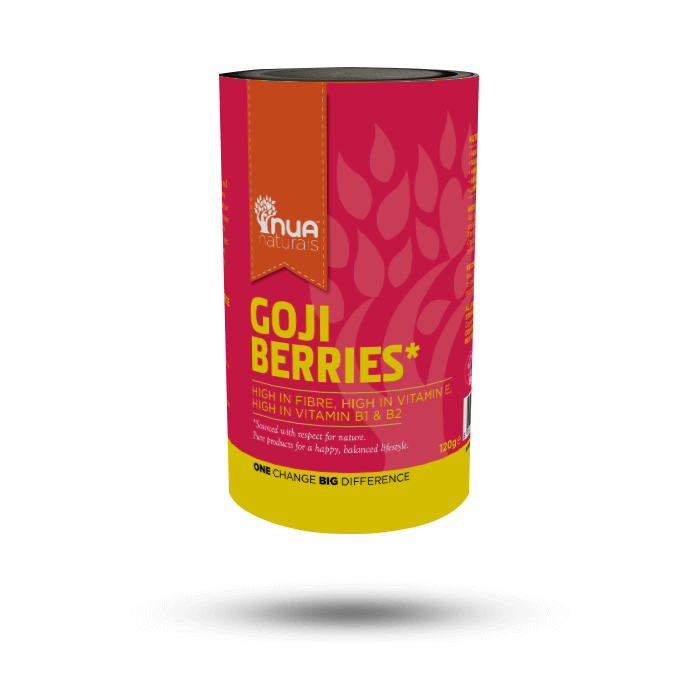 Goji berries have a mild tangy taste that is slightly sweet and sour. When dried, they have a similar shape and chewy texture as raisins.